We encourage our clients to be involved as much as possible in the planning stages of their website to ensure the project will meet all requirements and goals. To streamline and simplify this process, we developed our Web Planning Guide. 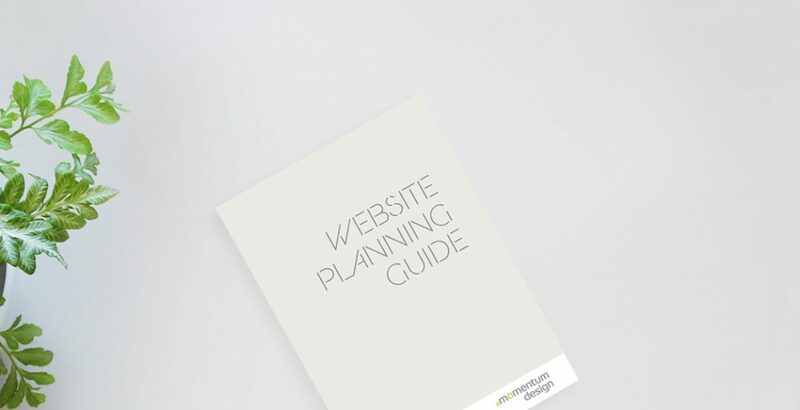 The Web Planning Guide is a complementary tool we provide to clients at the start of any web project. The guide breaks down the 7 key components to develop a successful website, and assists in cutting through the technical jargon. Planning and goal setting is crucial to the process of developing a website – know why you are building a website and who you are building it for. It’s a simple enough question, yet many businesses overlook this when they start planning. Ideally, you should have a clear idea of what your business wants to achieve from the website before you start. Knowing exactly who you’re creating your website for is also a crucial to its success – for your website to truly succeed it needs to appeal to your target market. Put yourself in their shoes, or better still, ask them directly what they’d like to see / do on your website.